Visitors are encouraged to see the record-breaking exhibition featuring Dippy the Diplodocus in Birmingham before it finishes next week. So far more than 215,000 people have visited Dippy on Tour: A Natural History Adventure in Birmingham, which makes it Birmingham Museum and Art Gallery's (BMAG) most successful temporary exhibition to date. The exhibition finishes on September 9, before moving onto Belfast's Ulster Museum from September 28. There have been excited children and adults, special chocolate dino creations and even a marriage proposal in front of the Natural History Museum’s popular skeleton cast Dippy the Diplodocus. 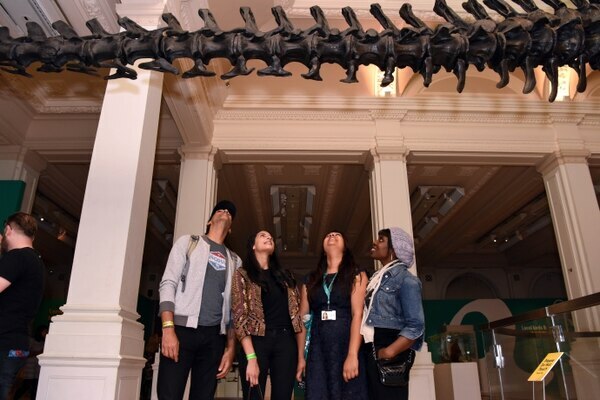 As the exhibition draws to a close BMAG Museum Manager Gurminder Kenth is encouraging visitors not to miss the chance to see Dippy and to learn more about the natural world around them. “We’ve been overwhelmed by the reaction to Dippy being on display in Birmingham," he said. 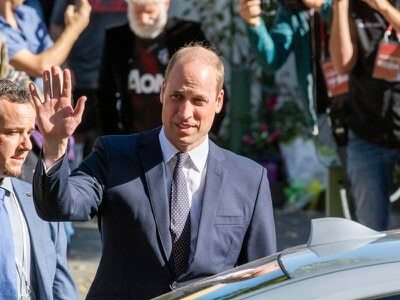 "It has opened up conversations about our natural world, encouraged visitors to get out and explore wildlife, and hopefully inspired the scientists of the future. On Dippy’s last day in Birmingham there will be a colourful farewell celebration. 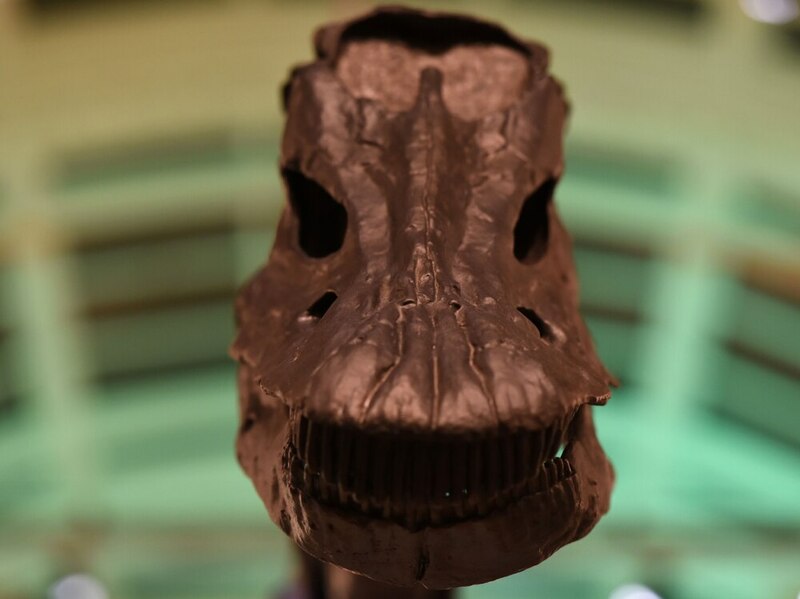 Visitors on the day are encouraged to dress up as dinosaurs or birds, or in themed clothing, to show Dippy how much he will be missed. While there is no obligation to dress up, there will be prizes for the best dressed and fun celebrations throughout the day. In Birmingham Dippy is accompanied by an exhibition which has seen the city’s extensive bird collection back on display in the museum for the first time in 20 years, to showcase the evolution of dinosaurs to the birds we know today. For more information and to book tickets to the exhibition, click here. For more information about Dippy's farewell party, click here.